Here at Millbrook, we’re happy to help organise anything you need at your wedding; from hair and makeup, to flowers, via photographers. 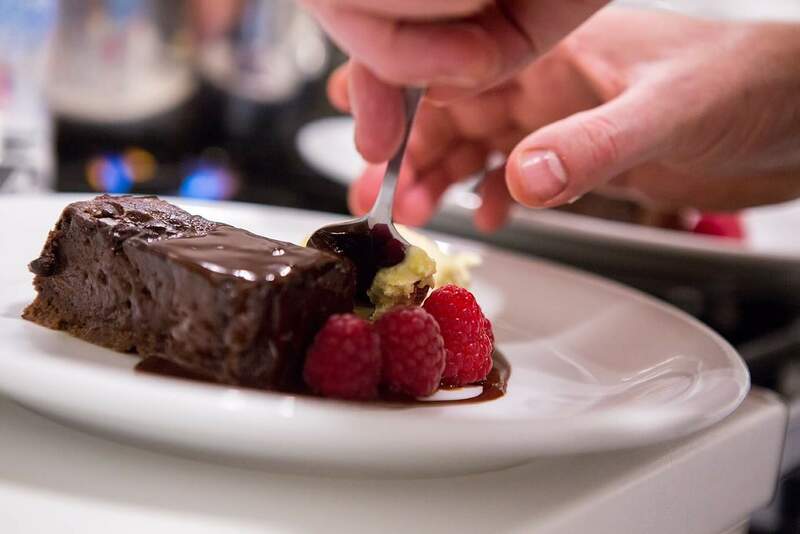 Another area we can offer local expertise, in is the catering industry, and we can suggest everything from wedding cake creators to private dining. 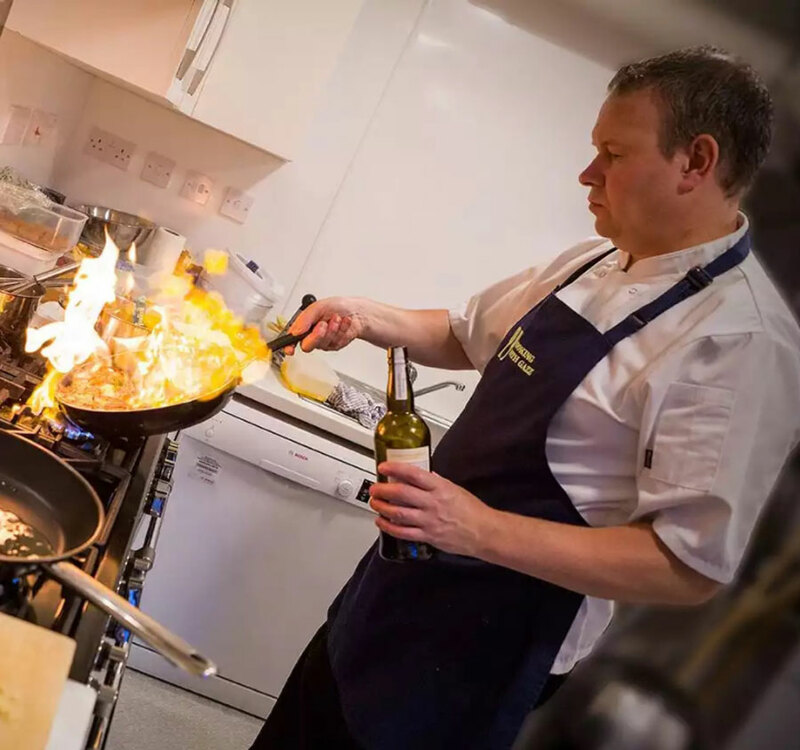 Gary Shapland, otherwise known as CookingwithGazz, has been cooking for more than 30 years and offering his unique dining experiences at Millbrook since August 2016. 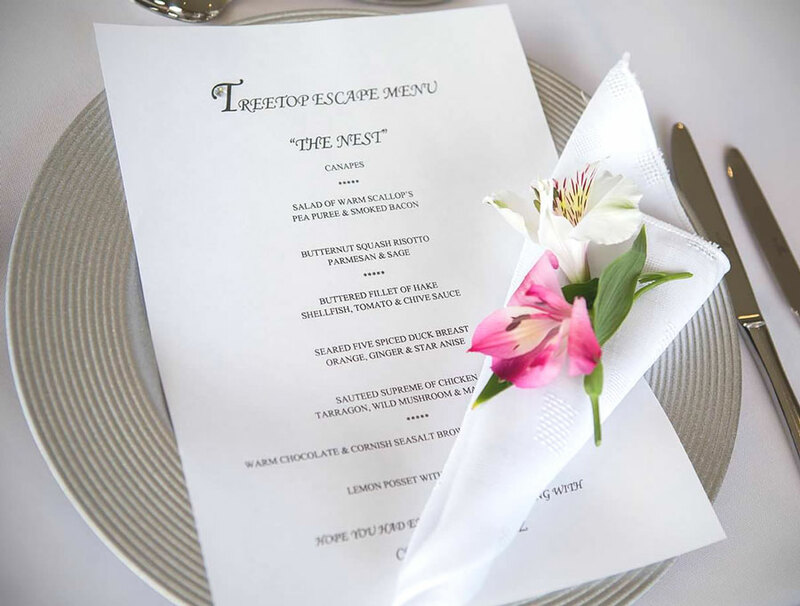 He provides private dining experiences at both the Summer House and the Tree Top Escape - along with any other foodie requests! 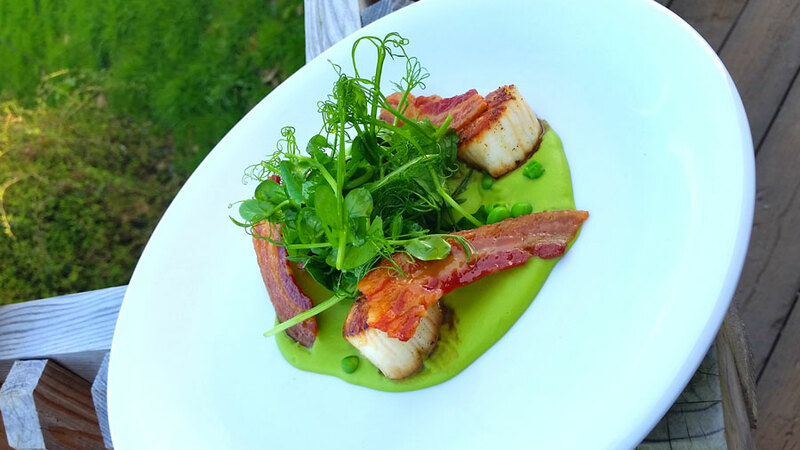 Gary’s secret : Make a pea puree with butter and seasoning, crisp up some smoked bacon and sear the scallops at the last minute… easy! 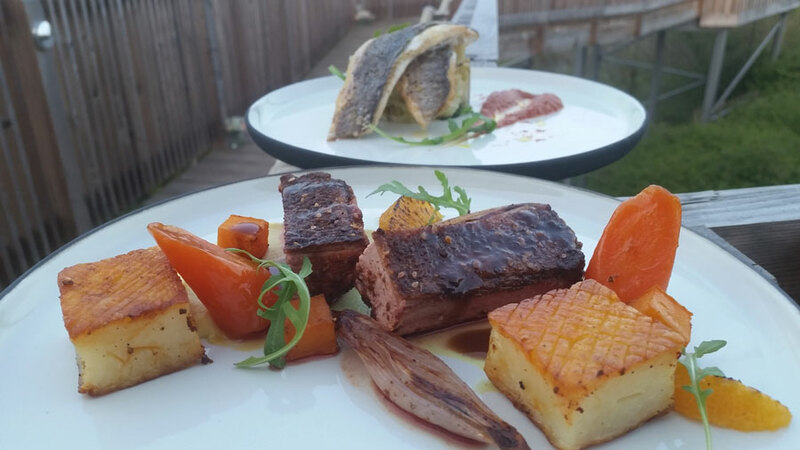 Gary’s secret: Marinate the duck breast for up to 12 hours and create your sauce with duck bones and plenty of love! Gary’s secret: Served with Devon Clotted Cream - the best! 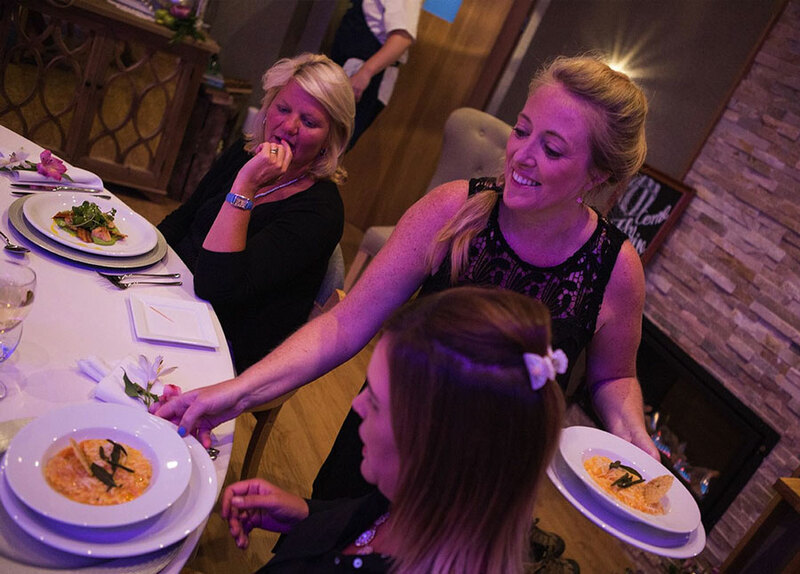 As part of his CookingwithGazz service, Gary explains that he always works closely with the bride and groom to help ensure they have the perfect menu for their special day. He adds: “Another part of my service is having your ceremony decorated beautifully for the big day by my wife Marcia. This helps to make your day even more special and memorable.